Puzzle Centre is extremely grateful for the many grants and donations we receive from charitable Trusts and Foundations. 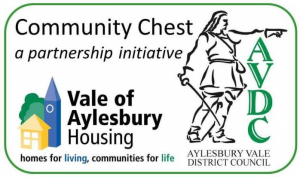 For 10 years, the Aylesbury Vale Community Chest has supported Puzzle Centre through grants, advice and networking opportunities. From micro grants for equipment to multi-year grants towards our core costs, the Community Chest has helped Puzzle Centre to significantly expand our reach and impact. 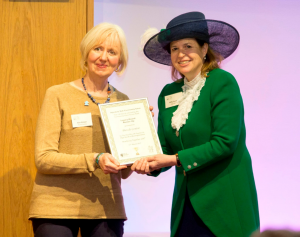 We were delighted to be runners up for a Legacy Award at the Community Chest’s Working Together event, in March 2017. 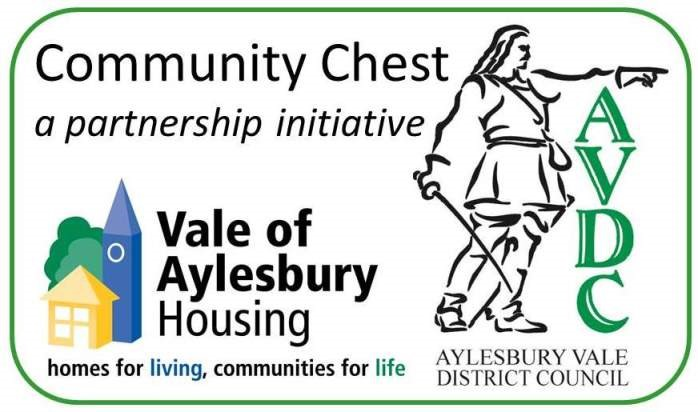 Thank you Community Chest for all your amazing support. BBC Children in Need is supporting Puzzle Centre with a three-year grant towards the salary costs of our expert multi-disciplinary team which works directly with children in our specialist nursery. We have also received very helpful advice and training in monitoring and evaluating the difference we make to children’s lives. 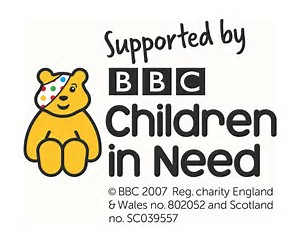 Thank you BBC Children in Need. Every charitable grant we receive makes a big difference to what we can achieve. Whether it be a grant of £100 or £500,000, a one-off donation or multi-year commitment, for a specific project or towards our core costs. Puzzle Centre has a local, regional and national impact – bringing about positive changes to each child and family we work with, as well as raising national standards in early years autism by sharing our knowledge with other professionals through training courses and conferences. By supporting Puzzle Centre, you can be sure that your support is addressing areas of real need and achieving measurable, maximum benefit for the children, families and professionals we work with.